If you have ever craved for an app which was not available in your country, you must have heard about something called VPN (Virtual Private Network). VPNs let you download an app which is not available in your country. However, that’s not the only usage of VPN. There are many VPN apps available in Google’s Play Store, and now, Opera has also rolled out its VPN app called Opera VPN for Android. Apart from letting you access geo-restricted apps from any country, a VPN also lets you enhance your online privacy. 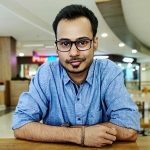 While most VPNs come with a data limit and need to unlock premium features for unlimited data, Opera VPN has no such data limits, which means if Netflix is not available in your country you can use Opera VPN to see all the shows for as much as time you want without worrying about the VPN app hitting the data cap. 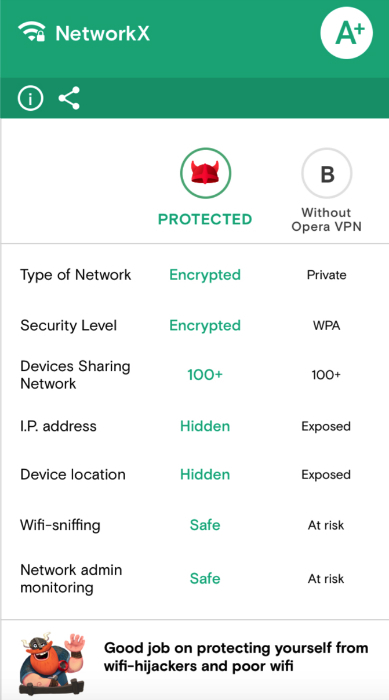 “The Opera VPN app for Android sets itself apart from other VPNs by offering a completely free service – without a data limit, no log-in required, advanced Wi-Fi protection features and no need for a subscription” said Chris Houston, President of Surfeasy, Opera’s VPN division. “We’ve incorporated a Viking in the app, because Vikings didn’t care about borders, and they certainly wouldn’t be afraid of public Wi-Fi. 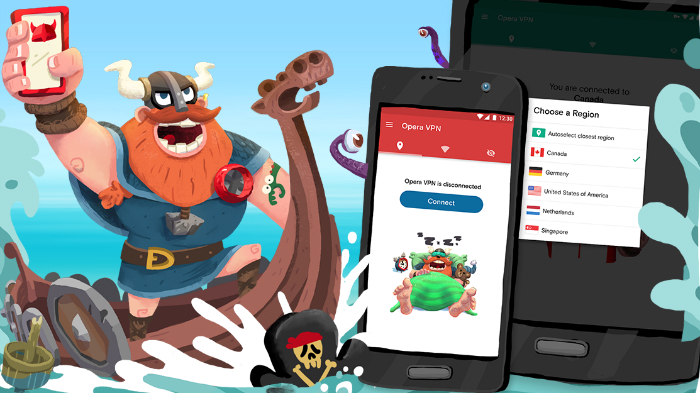 The Opera VPN app can unlock online borders and is the closest thing to a Viking shield that today’s mobile users have for virtual self-protection.” Mr. Houston further added. Opera has incorporated some security features into its VPN app as well. The Wi-Fi test tool built into the app lets you check the Wi-Fi connection. It shows whether the Wi-Fi connection is public or private, whether it’s encrypted and also how many devices are connected to the same connection. This tool also gives score to the connection between A to F. A means the connection is secure and F means it’s not. Also, the virtual locations supported by Opera VPN are USA, Canada, Germany, Singapore and The Netherlands.